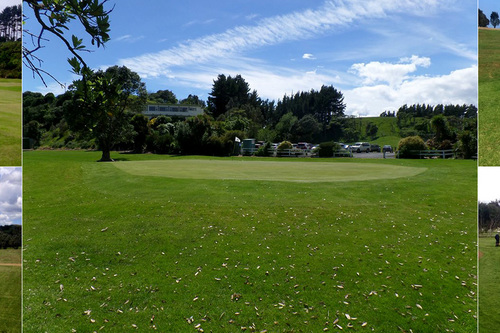 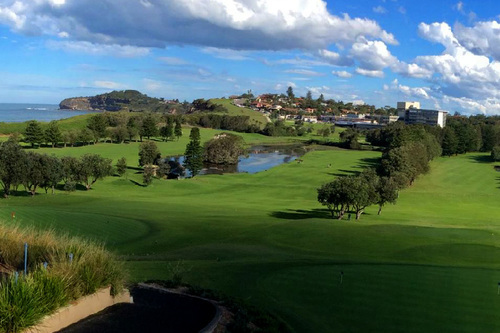 Beautiful seaside golf course, visitors and new members welcome. 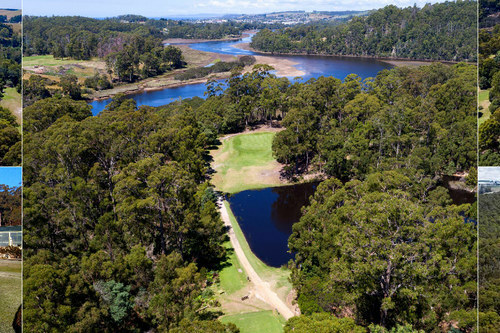 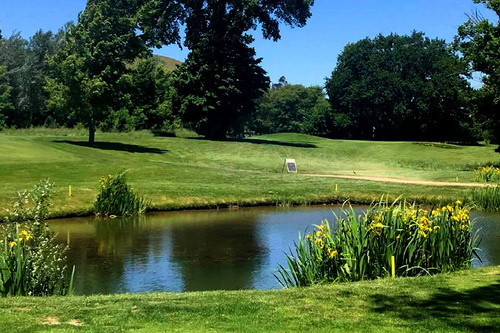 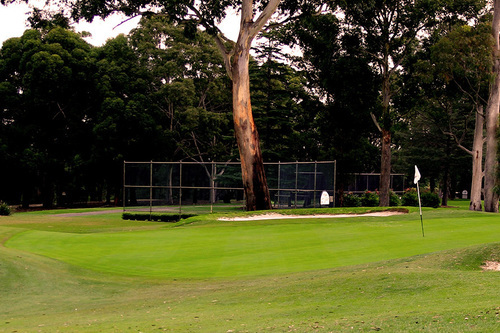 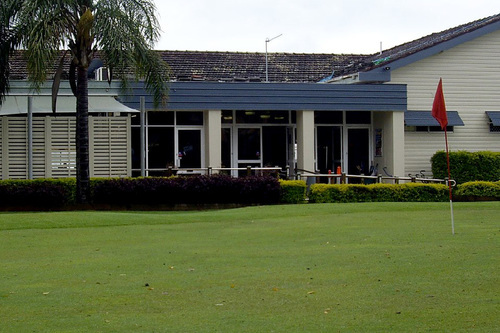 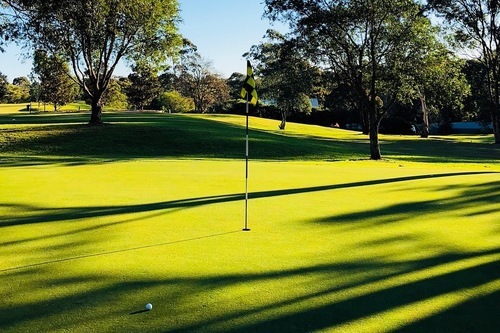 Urunga Golf and Sports Club is a 10 hole golf course. 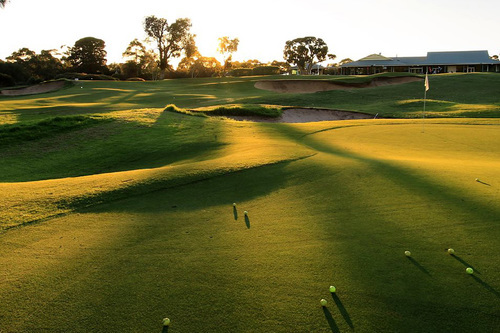 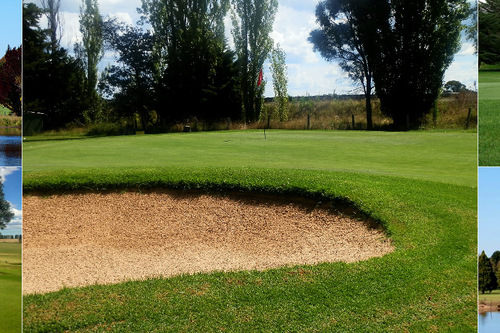 Urana Golf Club is an 18 hole sand based green golf course.